Tamil cinema has seen many a stalwarts over the years who displayed versatility and were known for their own inimitable style. One such actor who reigned over Kollywood for a considerable amount of time was the great late Nadigar Thilagam, Sivaji Ganesan. Having worked in more than 300 films in all major South Indian languages during his lifetime, Sivaji has some very electrifying performances to his credit. Picking the best of the lot is definitely not a mean task, what with the variety of storylines and power packed portrayals. 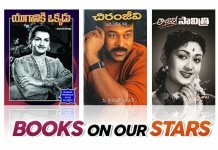 However, here are 5 of his films which are a must watch for all his fans. This film marked the debut of Sivaji and in the very first film he wowed the film going audience with his dialogue delivery. The fiery dialogues in the movie were penned by writer turned political honcho M. Karunanidhi and Sivaji Ganesan in his style did complete justice to all the dialogues. The film portrayed the plight of a family that is torn apart due to World War II and their individual struggles to make a living. The movie went on to be a stellar success, thanks to Sivaji’s performance which was highly praised by both the critics and the audience alike. In this film, Sivaji played the role of a physically challenged person with complete conviction. The storyline revolves around a joint family and the joys and sorrows that follow. 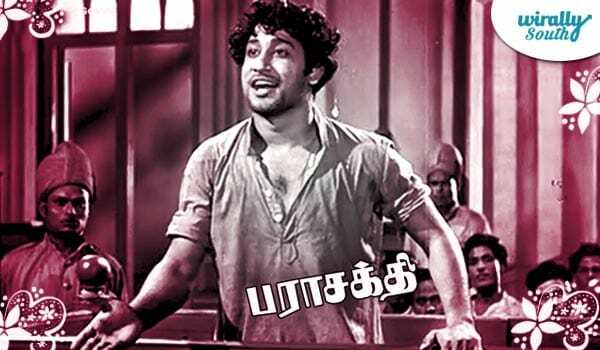 Starring Sivaji Ganesan, M.N. Nambiar, M.R. Radha, Saroja Devi and T.S. Balaiah in the lead, the film was highly acclaimed for the powerful performances of the cast and the soul stirring music by Vishwanathan – Ramamurthy duo. This was a biographical account of a renowned freedom fighter. 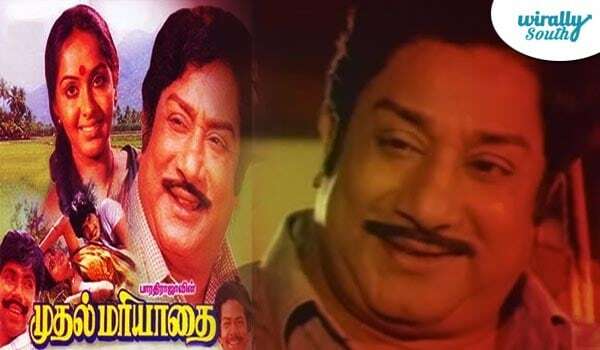 However, Nadigar Thilagam played this role with such charisma that even today, the name Veerapandiya Kattabomman brings to our mind, his image than that of the original hero. He portrayed all the emotions of anger, pride and courage with such ease, that he was able to stir the feelings of patriotism in the hearts of the audience. The movie is still considered to be one of his best performances. 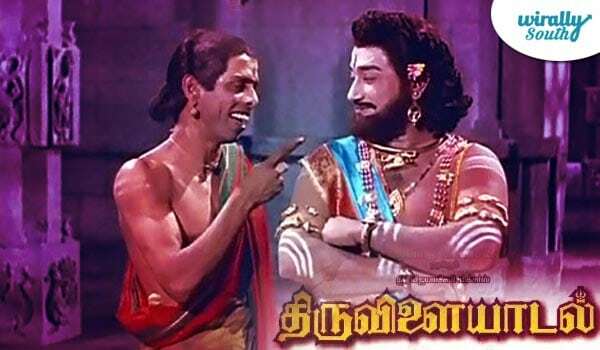 Sivaji Ganesan played the role of Lord Siva in this movie and went on to endear himself to the audience with his conservative yet charismatic personification of the Lord Almighty. The film featured a number of stories about the God and his devotees which were adapted from Thiruvilaiyadal Puraanam. All the stories are still remembered by the Tamil audience and the film still continues to be one of the most loved mythological movies. 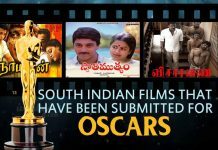 The film also boasts of some of the best Tamil devotional songs like Pazham Neeyappa, Paattum Naane, Isai Thamizh and Oru Naal Podhuma which are still hummed at all important temple festivals. Featuring Sivaji Ganesan and Radha, this film was way ahead of its times and portrayed the love of a man for a woman who is much younger than him. Sivaji played his role of a confused man in love with perfection and was able to woo the audience with his matured performance. This film is one of the ever green hits of the legend. So, if you are a Sivaji Ganesan fan, make sure that you watch all these movies if you haven’t already. These will give you a sneak peek into the versatility of this actor which got him the acronym, Nadigar Thilagam.